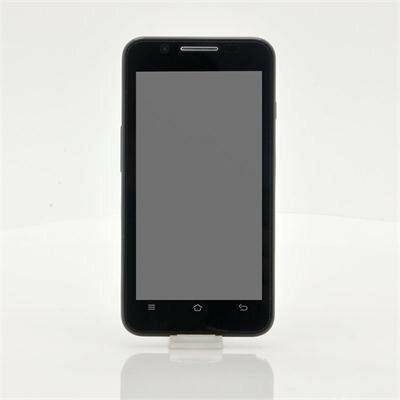 Successfully Added 4 Inch Android Phone "Zulu" - 1GHz, Analog TV, Dual SIM to your Shopping Cart. 4 inch Android phone featuring dual SIM capabilities, 1GHz processor and Analog TV is an ideal all-round, no nonsense mobile tool. 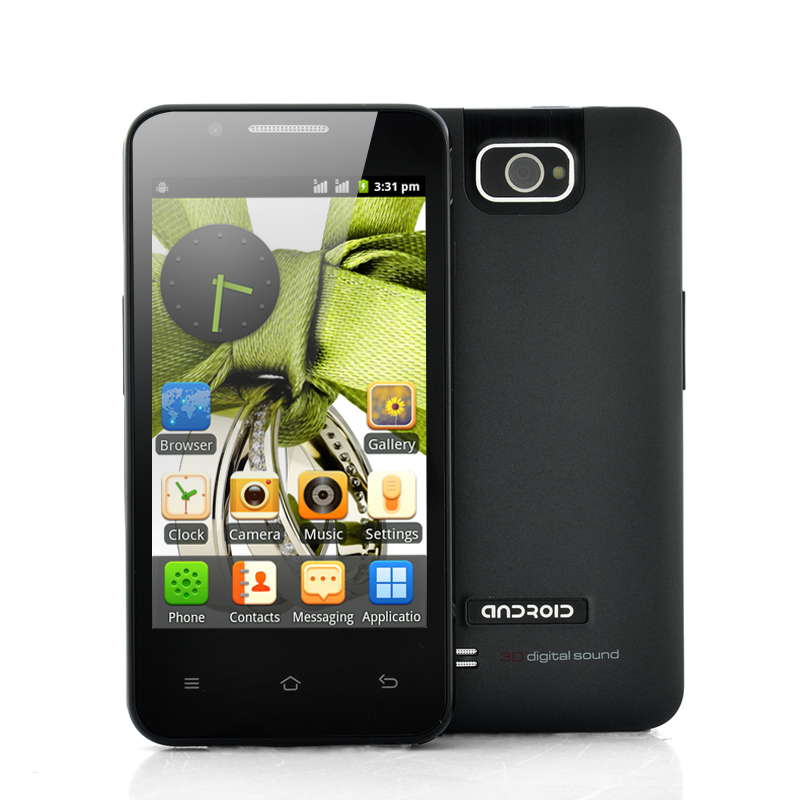 Chinavasion has a vast selection of Android phones ranging from high range modern elite phones to rugged outdoor budget phones. This Android 2.3 phone is in between, it comes with some quality specs but doesn’t go over the top with fancy specs that are not really needed by the average no nonsense user. Android 2.3 Gingerbread is an established and stable operating system that can support many applications and software. Use Google Play to download and customize your phone to get the full potential out of your Android experience. The mega 1GHz processor will smoothly run your applications with little to no burden while the capacitive 2 point touch display helps you navigate around the phone’s menus and options. With a 4 inch screen the “Zulu” is a great mobile phone for them individuals looking for a phone that is capable of modern abilities but without the heavy price tag. The 800x480 resolution produced by the “Zulu” is great for watching Youtube videos or speaking to friends via Facebook. Analog TV can be viewed via the “Zulu”, therefore you can access an analog TV signal and view television contents via your mobile phone. The “Zulu” has dual SIM allowing 2 SIM cards to be inserted and work side by side simultaneously; this is advantage for those that have a personal and a work phone, now you can combine the numbers in just one phone instead of hurling around two phones. A modest 0.3 megapixel front facing camera and a 2 megapixel are also featured on the “Zulu” making it easier to take and save photos and videos. The “Zulu” has 256MB of internal memory but this can be boasted when need to by inserting a micro SD card with up to 8GB worth of memory. The “Zulu” is a great phone for people that want a phone to do the job without the lumber of an outrageous price tag. The “Zulu” is in stock now and ready to be sent to you, where you are at a great wholesale price. Brought to you be the leaders of Android mobile phones and electronic devices, Chinavasion. Aunque, ya está decatalogado, es muy buen producto; era un regalo para unos niños y están contentísimos.